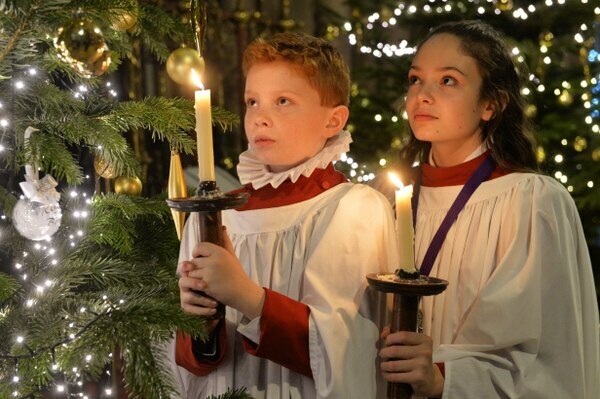 A Christmas CD has been released by Lichfield Cathedral Choir. The 21-track CD was released at the start of the month and 35 per cent have already been sold. All funds raised from the sale will fund future projects for the choir including a visit to Germany next year. Ben Lamb, director of music, said: "It's a CD of classic Christmas carols with a Lichfield twist. "There's lots of songs that people won't have heard and also favourites. "Sales have gone really well so far. It's a really cheerful disk with some great songs. "After Easer next year the choir is heading to Leipzig and Dresden and will perform in the church where Bach was the organist." 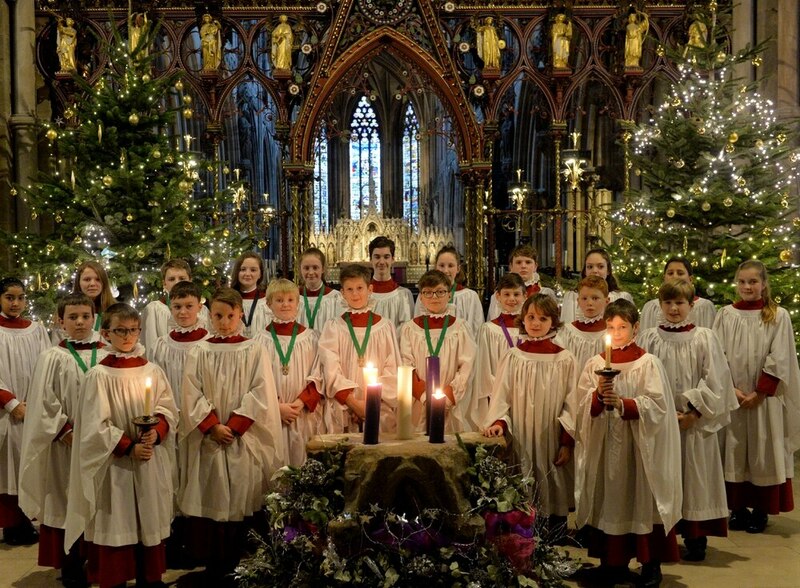 The choir has been in existence since 1315 and currently has 18 boys and 19 girls. The CD is available from the cathedral shop in Lichfield centre, in the cathedral itself or online.